PVAC pool will be offline Jan-Feb 2019, resuming service in March. PVST will hold practices and tryouts at the ACHS during that time. Tryouts will be available on a drop-in basis at ACHS Mon-Thurs 5:00-5:15, no appointment necessary. Please see a coach on deck upon arrival about a tryout. The Pleasant Valley Swim Team is a competitive swim team. Some level of basic swim skill is assumed prior to entry onto the swim team. For basic swim skill lessons please see the schedule of swim lessons at the Pleasant Valley Aquatic Center web site. It is expected that swimmers will have passed Level 6 lessons prior to joining the swim team. Minimum age: recommended age is at least 7 years old, but particularly strong swimmer as young as 5 years old will be considered. For proper group placement onto the Pleasant Valley Swim Team, coaches must assess your swimmer's current ability level. 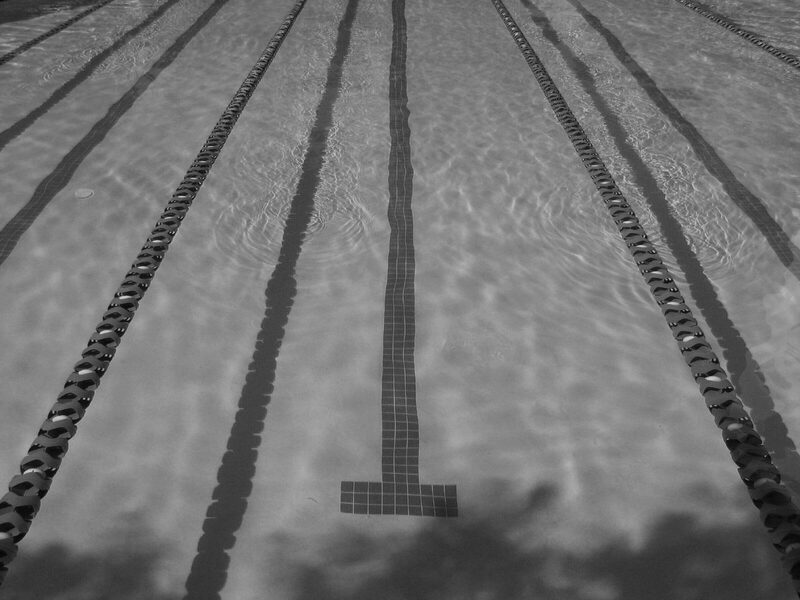 In cases where the swimmer's abilities are not quite to the level that we can accept directly onto the team, coaches will recommend an appropriate course of lessons with our partner Pleasant Valley Aquatic Center. No appointment is necessary for drop-in tryouts. Limited time and space available make it difficult to offer on-demand tryout appointments outside drop-in times. Swimmer safety is our primary concern. Swimmers attempting a tryout need to be able to minimally demonstrate the below skills. (These are largely equivalent to Level 5 lessons at the Pleasant Valley Aquatic Center.) Potential swim team swimmers are strongly encouraged to complete at least Level 5 and preferably Level 6 before requesting a tryout. One length of freestyle, with the ability to keep his/her head in the water, eyes down, and turn to the side to breathe. One length of backstroke, demonstrating a level of comfort on is/her back in the water. The ability to successfully complete a somersault or freestyle flip turn in the water. Demonstrated maturity to listen and take verbal as well as visual instruction from on deck. The ability to swim breaststroke with a legal kick, where both feet turn out for a proper breaststroke kick (not a "scissor" kick). The ability to execute a dolphin kick, where both feet/legs kick at the same time and do not alternate (do not "flutter"). Swimmers who have not been formally taught basic swim skills are encouraged to obtain lessons from the aquatic center prior to seeking team entry.